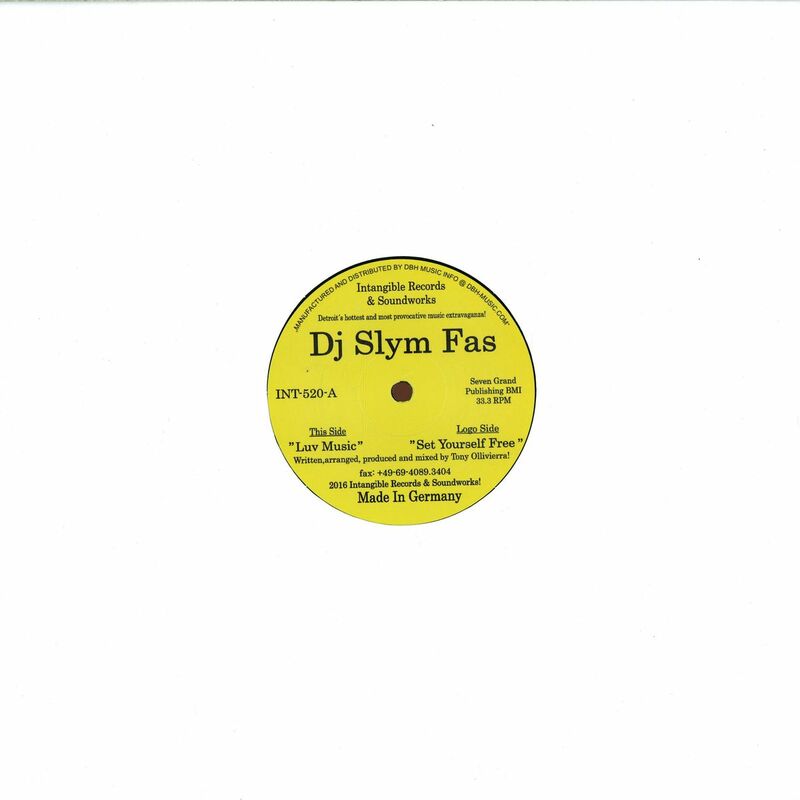 Next fantastic re-issue on Intangible comes from DJ Slym Fas! 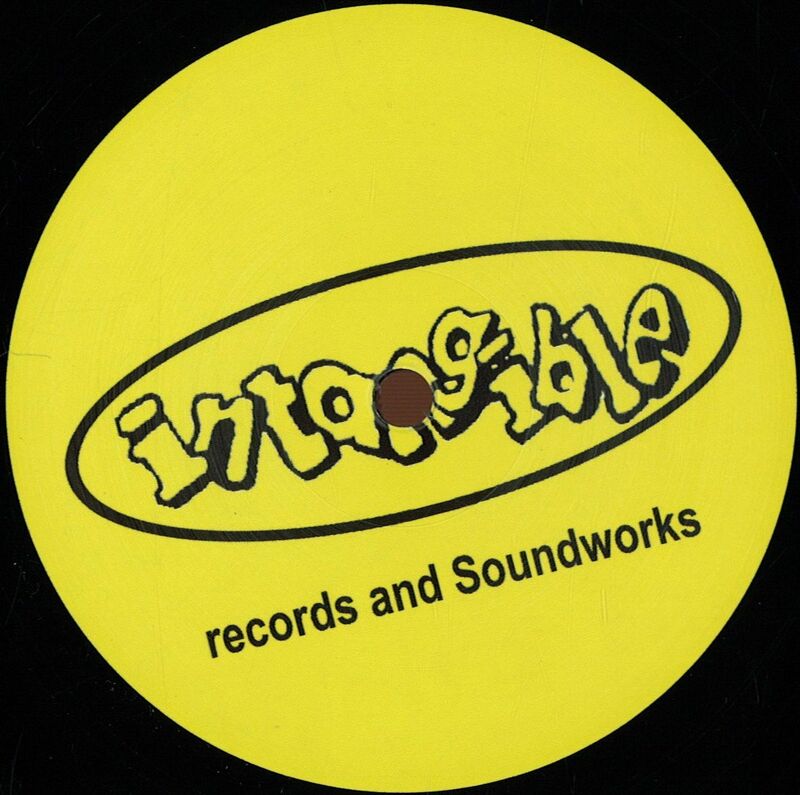 His legendary release from 1997 comes around with a fresh mastering. Special thanks to Mr. Terrence Parker!